I've promised to show a lot more respect in the future! the very sore finger over the last couple of weeks and keeping me occupied. once I had fully mastered my technique! and left me sitting at my machine still merrily sewing away! with my mannequin and throw my quilt top over it to take the pics above. Where is it all coming from?...And so windy too! I have so missed my lovely needles and yarns! due to all the comings and goings around me here. and it is just so wet outside even when the rain ceases to fall. of Spring here on my blog ..all lovely memories. Oh my, I really can't believe that we are now half way through the year, can you? Autumn will be upon us before we know it, I'm sure! such a wonderful parcel of goodness to open! Oh yes, I am missing my space! Glad your finger is better, there is nothing worse that trying to knit or sew with the finger with a plaster on! Your quilt looks so pretty. Hello Susan... so glad to hear our finger is well again. and your quilt looks just lovely as I thought it would. Hopefully construction around your home will be complete as well so you can enjoy all your new spaces!!! Hope you have a great week as well....Shari! So glad your finger has healed and you can get back to knitting again. I am just loving your quilt....the fabrics are so,so pretty. Glad to hear your finger is on the mend. I do hope that summer has not forgotten about us altogether.....though we do actually have some warm sun here today....it makes a welcome change!! 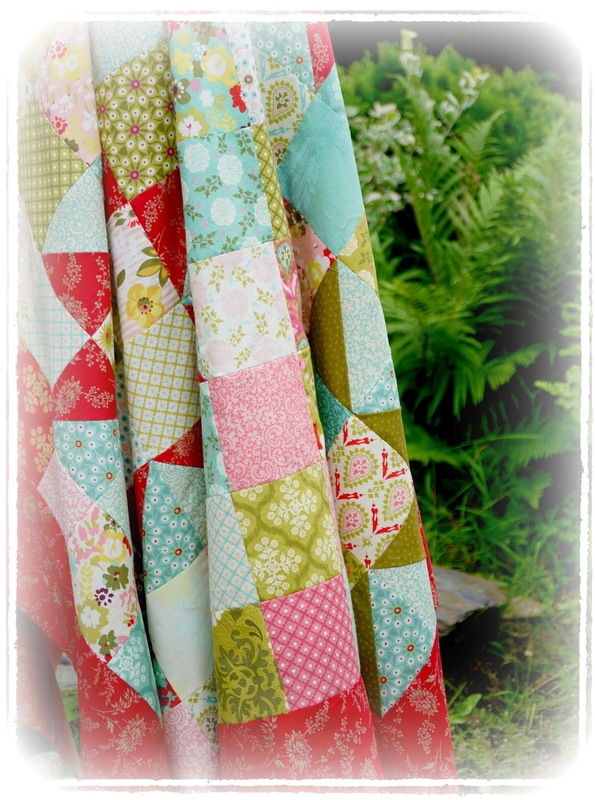 Such a gorgeous quilt Susan, the fabrics are simply beautiful! I'm so glad you loved your little parcel! Have a fabulous weekend! I am most relieved to read that your finger is on the mend. And now I must write that I have been gazing at your latest 'oeuvre d'amour' - it does sound good in French, doesn't it? ;-) - and loving the colour spectrum you have chosen for that quilt. I have been quite taken with light green and turquoise blues together recently as I can see in your squares. I simply love the image of your room in rubble around you whilst you continue to stitch merrily... through gritted teeth perhaps? 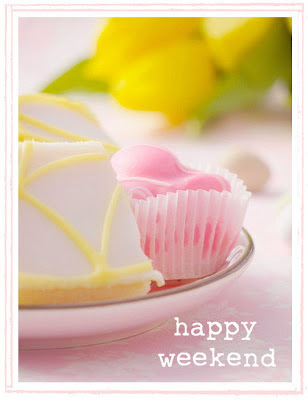 Have a lovely rain-free week. Yum, aren't French Fancys the best? We've had so much rain this week too, I've got very wet walking Chester, but he doesn't seem to mind, always a spring in his step. Lovely that your lot are back to the nest, I do hope the weather improves for all of us, we have managed to squeeze in a dry walk on the beach today, but we've had some spectacular rain! Your patchwork looks lovely, I love that you waited for the builders to be out of sight before photographing it, blogging sees you doing the daftest stuff doesn't it? Glad to hear your finger has healed. The quilt has turned out just lovely! 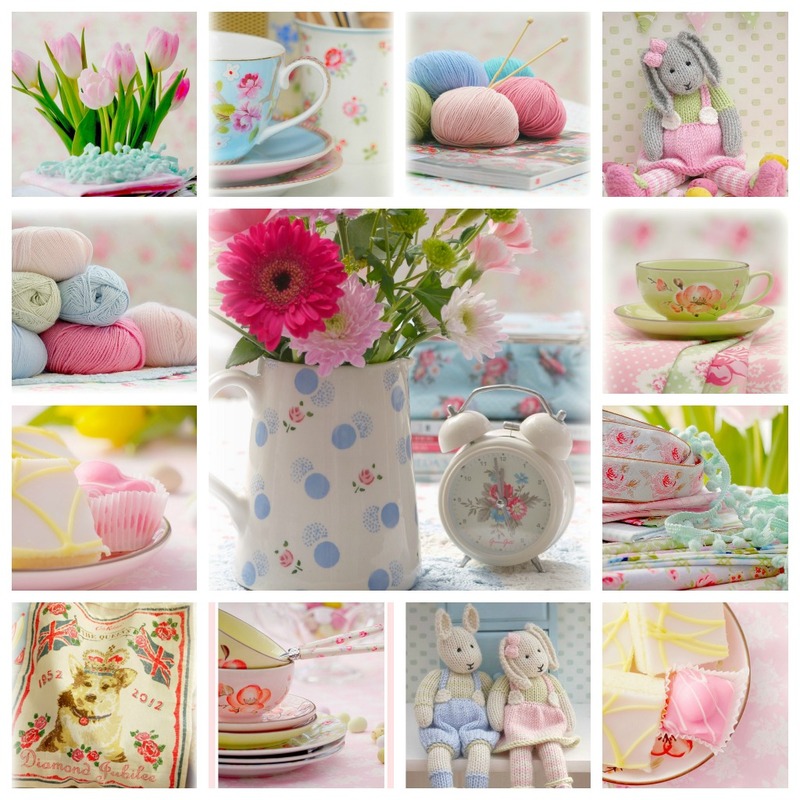 I love the spring collage, such pretty pastel colours. Good to hear that your finger has healed Susan and that the building work is progressing well. Your quilt is lovely..what a great new project. It must be lovely to have your girls home...how quickly that year has gone! We have had a sunny day here today hope it makes an appearance your way too. I am so sorry to hear about your finger my sweet! I think any of us who put so much time into working with our hands would be out of sorts with an injury as such! Darling Susan! What a special blogging Sunday this is; I have received several wonderful comments from ENGLAND!!!! THANK YOU for your loving comment; I can imagine you sipping your tea and just perusing blogland, as I do! It is rather hot here today and we are working on preparing my studio to paint it. But the heat is excessive and I have to stop. Hello Susan How gorgeous your quilt looks!! Such pretty fabrics and a lovely pattern too :) I'm so glad your cut finger has healed up well and you will be able to enjoy knitting again this week. Hope the work on your new room is soon completed....it will be worth it in the end! I enjoyed your colourful collages, you take such very pretty photos and use delicious colours in them too! Sending you some sunny wishes for this week! So pleased to read that your finger has healed, and how lucky that you had that pretty quilt to keep you busy while you couldn't knit. The fondant fancy in that last post has just taken me right back to my childhood when my paternal Grandmother would always produce jam tarts and fondant fancies when we went to tea. I can taste them now! Glad the finger is better :-) I can just see you sewing away with your finger in the air,it would have looked very lady-like if it was your little finger! 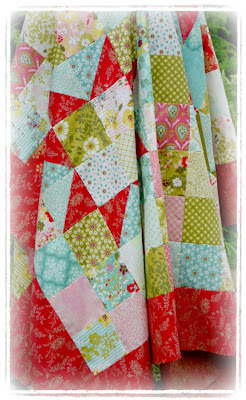 The quilt is so beautiful, such gorgeous colours to brighten up the dull rainy days. Hi Susan, just catching up on blog reading .... glad to hear your finger injury is all ok now, so happy knitting! Good...glad yr finger is in working order again. Yesss I think you really can be proud of that wonderful quilt...I'll echo what the rest are saying here!